We are finally reaching the age of smart vehicles. 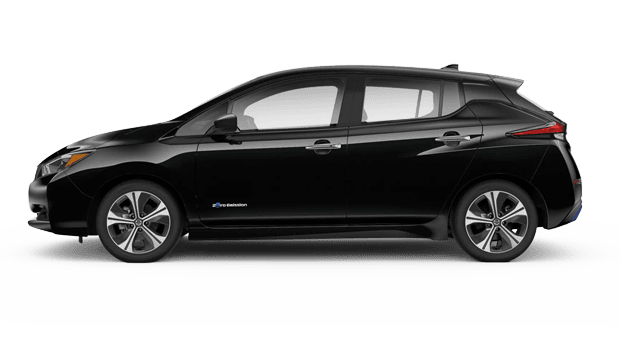 The new 2019 Nissan LEAF is the perfect example of technological advancement with its 100% electric drivetrain and its efficient 40 kWh Lithium-Ion Battery. Not to mention the new dynamic front end also offers an aerodynamic design. This new Nissan vehicle presents drivers near Union Park and Kissimmee, FL with options that used to seem out of reach. Long road trips with the family can now be even more fun with seamless mobile integration available inside the LEAF. Features like the available e-Pedal and 7.0 Advanced Drive-Assist Display make the LEAF a desirable option for Orlando drivers. Visit our Nissan dealership near Pine Hills, FL and see what the LEAF can really do. What Can Pro-Pilot Assist Do For You? Advanced technology makes the world go 'round. When it comes to choosing a new car, you're going to want to look into the available technology features. Luckily, the LEAF has plenty! Drivers in Pine Hills, FL strongly benefit from Nissan's Intelligent technology. The updated Nissan Cabin of the LEAF offers Nissan Intelligent Technology that can maintain your speed, steer for you, and even hit the brakes if need be. Whether you need to come to a complete stop or need some help with Pedestrian detection, the new and improved LEAF has your back with Pro-Pilot Assist systems like Automatic Emergency Braking. 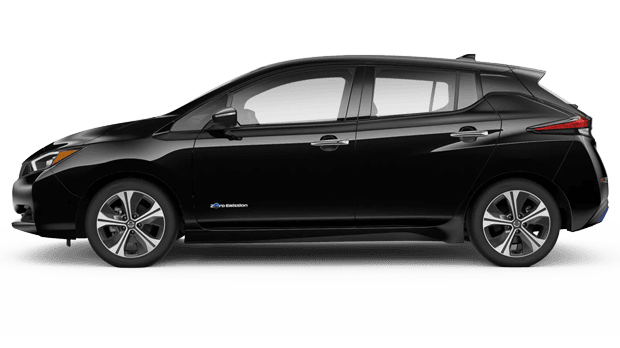 The all-new 2019 Nissan LEAF is a fully capable force on the road with its innovative technology. 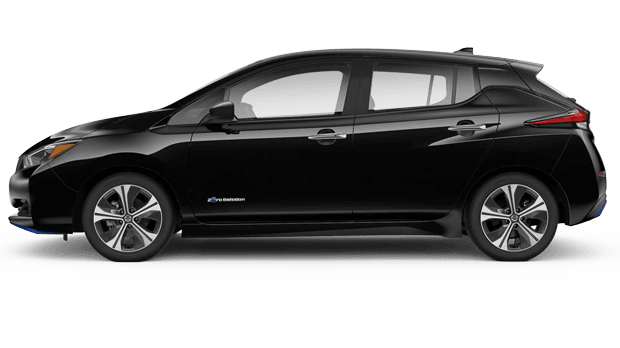 The updated LEAF offers drivers mear Winter Park and Oviedo, FL the electric power they need to make real changes. With quick charging batteries at your disposal, there's nothing you can't do. The other benefit of owning a LEAF is that the public is on your side. There are charging stations all around which you can find through our Nissan App. If you load in public, the new LEAF's 50KW battery offers drivers a range of 88 miles with a single 30-minute charge. The new LEAF is miles ahead of other vehicles in its segment, Nissan built it that way. Test drive yours in Orlando, FL today.